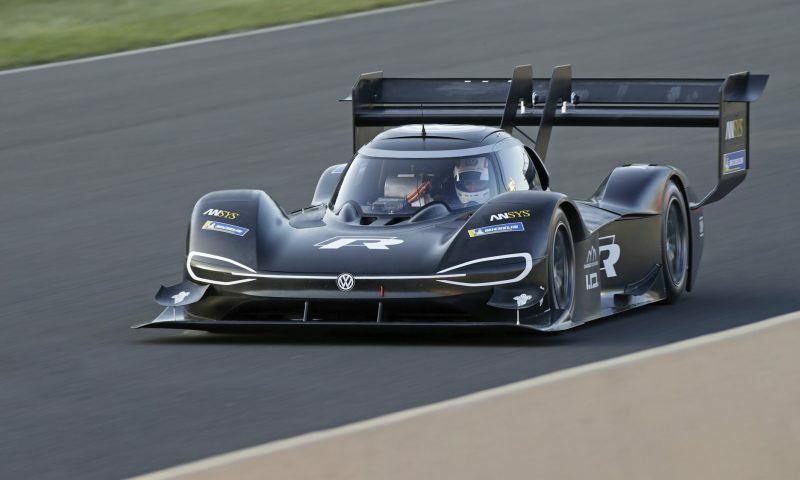 Volkswagen’s first fully-electric racing car has been designed to take on the most famous hill climb in the world; Pikes Peak. 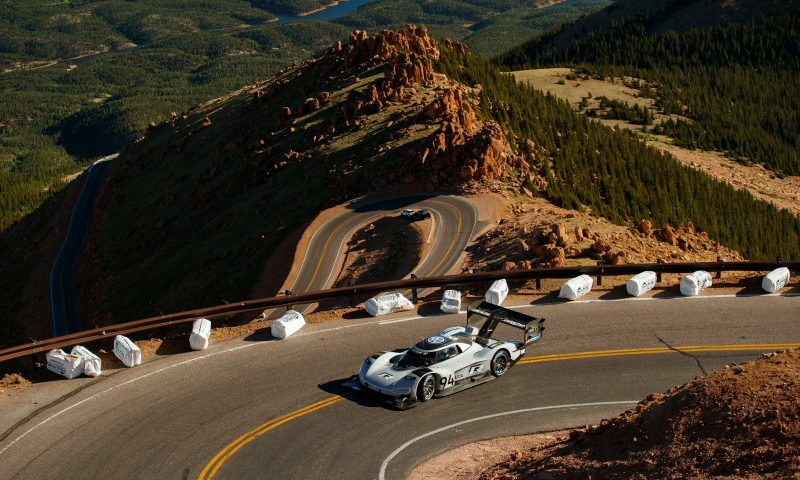 Starting at an altitude of 2,862 meters above sea level, and rising to over 4,300 meters, the thin air of the Pikes Peak Hill Climb makes aerodynamic conditions different to those of a flat race track at sea level. The air is typically 35% thinner, resulting in 35% less downforce. Volkswagen’s I.D. R Pikes Peak has been specifically designed for these conditions. During the 156 turns of the 12.42 mile climb, an estimated top speed of around 150mph is reached. This is relatively low for such a dynamic prototype like the I.D. R Pikes Peak, and it theoretically could do far more than this, but the team behind the electric racer concentrated on achieving optimal cornering speeds. The chassis has been designed to produce as much downforce as possible while not causing too much aerodynamic drag. The end result is a huge rear wing. The wing allows the race car to compensate for the thin air, and means that the I.D R Pikes Peak achieves maximum downforce which is greater than the car during the hill climb. 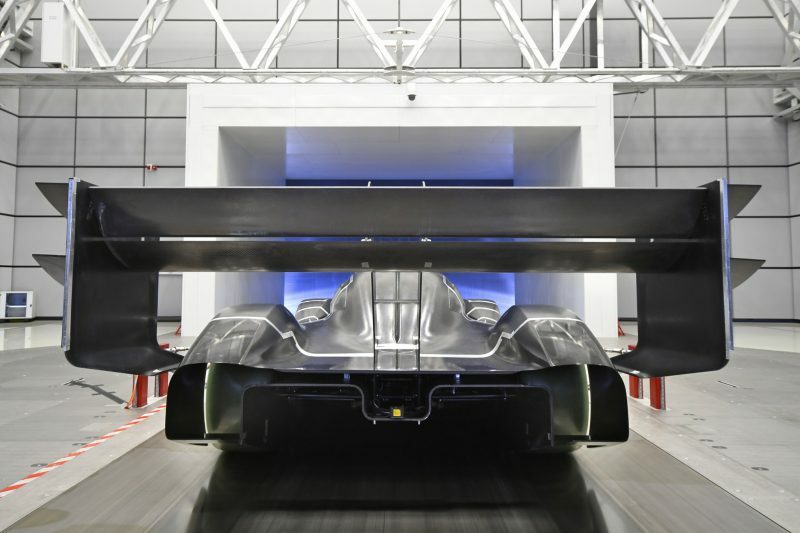 Volkswagen Motorsport produced a 1:2 scale model to test a variety of designs of the Pikes Peak racer in the Porsche wind tunnel and used 3D printing techniques to produce around 2,000 parts for the car. While the 680 PS electric engine of the I.D. R Pikes Peak does need to be cooled efficiently, the need for fresh air is far less than that of a regular combustion engine. 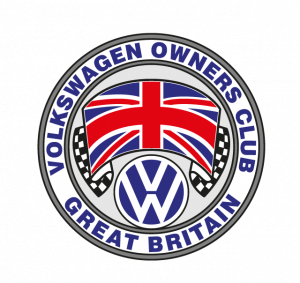 This made it possible to reduce the size of the necessary inlet ports in the chassis, which are always a drawback from any aerodynamic point of view. 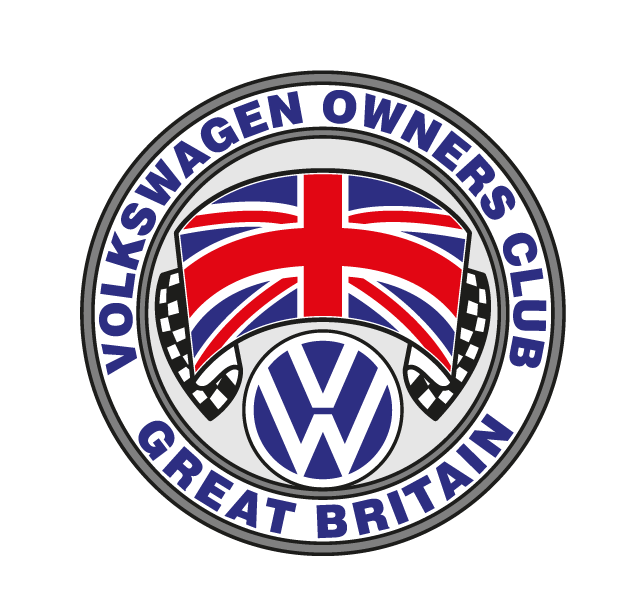 The final test runs on the original route in the USA are planned for the end of May. 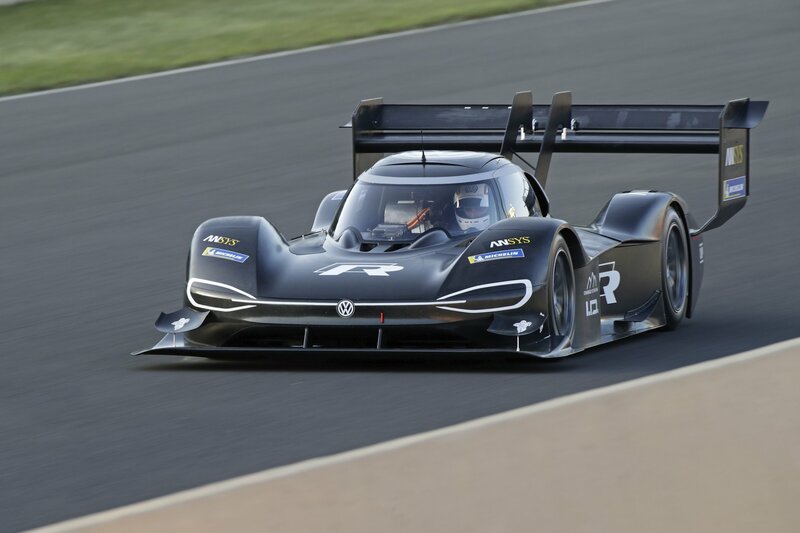 The Volkswagen Motorsport team and driver Romain Dumas are aiming to break the 8:57.118 minute record for electric prototypes in the Pikes Peak International Hill Climb 2018 on the 24th June.